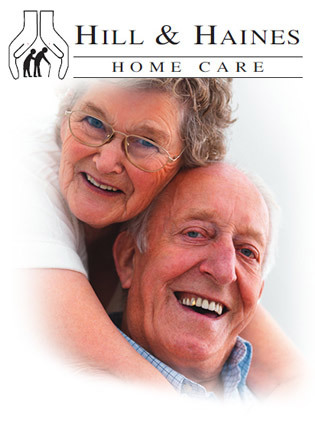 Hill & Haines Home Care specialise in helping the elderly or disabled remain in the family home. We work alongside the client and can assist in each clients individual needs, whether that be an extension or a few small alterations. We trade under the umbrella of Hill & Haines Property Ltd, and have been established as a local, honest & reliable building company for over 25 years in the West Oxfordshire area. Most, if not all of our work is contracted through recommendation, and we are happy to give previous client references. Essentially any work that we carry out is designed to make life easier and more comfortable for elderly or disabled relatives, at an often difficult and stressful time, staying in ones own home is often a great comfort and is usually very achievable by some simple planning, design and building work. We are members of ‘Oxfordshire AGE UK’ and ‘The Federation of Master Builders’. A few simple changes could make life a lot easier. We specialise in altering your home to suit your specific needs.